The Digger’s Club members: Josie, Charlie, Lily, and Amy, are plunged right into another case! Their new adventure involves missing cats, who are being stolen by someone in their city of Paradise, Wisconsin. when the third cat is reported missing, the Digger’s get involved. 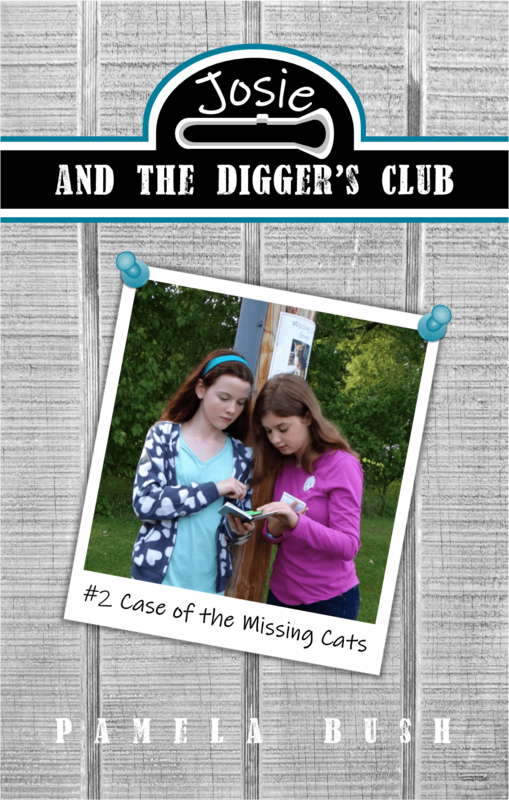 Join Josie and the Digger’s Club as they solve their new adventure of the Case of the Missing Cats! Given one last day to explore the stone mansion before the remodeling begins, the girls are on edge when Charlie doesn’t arrive on time. Waiting for him to show up, they discover the “ghost” of the mansion, who is intent on uncovering the hidden treasure first. The girls are shocked to find out the “ghost’s” real identity when he corners them in the mansion study. Can he be stopped before the girls get hurt and something bad happens to the still missing Charlie? Is there really a hidden treasure or is it just a long forgotten game of scavenger hunt? Hope Montgomery is struggling with life’s adversities and blames God. – sight unseen – to his in-laws. Whirlwinds of heir lives all along. This fiction novel is a contemporary version of the Old Testament Book of Job. It starts out in E. Grand Rapids and finishes in Petoskey. Both in the beautiful state of Michigan. when her partner is murdered. Det. Quaid Williams is charge of her case. before Sydney gets caught in his snare forever? This fiction novel is a suspense/thriller that is set in northern Michigan. The hunt and seek starts in Petoskey, moves to Beaver Island and climaxes in St. Ignace. Abigail and Quaid are now dating, but things aren’t going so smoothly. Frustrated, Abigail befriends a poor, beggar man who’s really a man in disguise seeking revenge against Lt. Quaid Williams – the one who put him in prison and cost him his family. But, Abigail plays into Jason’s hands and disappears. Can Quaid and his partner, Paul Statham find Abigail before Jason does something everyone will regret? Can Abigail’s new found faith in Jesus help her convince Jason to change his mind and plans before he gets sucked permanently into The Mire of bitterness? Rose Woeberg is on the run and she has no one to turn to! who stole thousands of dollars from him, an incriminating notebook, iPad, and valuable gold nugget ring. faith in Jesus Christ all play a part in what happens to Rose in Out of the Heart? Don Diego, Rose’s former boyfriend, is desperate to find her. She has an incriminating notebook that could send him to prison for life. He wants it back and will go to any lengths to accomplish that. and whether to come back to her present day family or stay in her fantasy dream world. Experience the pain of watching Paul walk away from faith, and then hearing his diagnosis of Crohn’s disease at the young age of twenty-three. As the pursuing years unfold, he undergoes experimental attempts to save his life, and spiritual struggles persist for his whole family. But when Paul’s resilient “I can deal with anything” personality disappears, he loses everything of material value and begins entertaining the idea that his family would be better off without him. 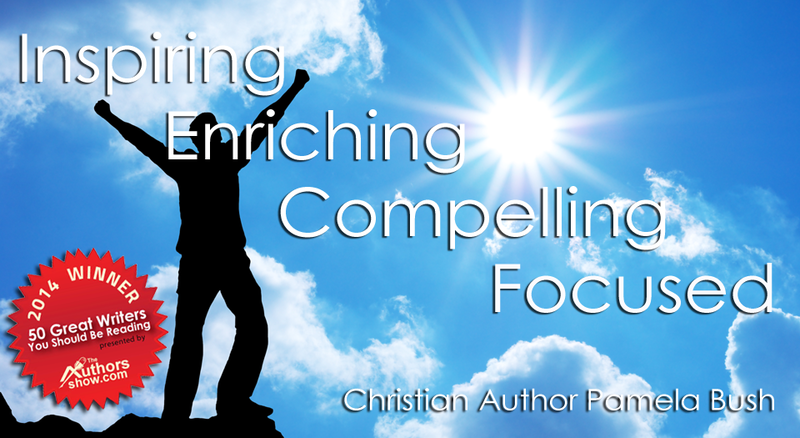 Through difficult times filled with doubt, Paul’s story tells of moments of rejoicing when miraculous events take place at the exact times he and his family need them most. 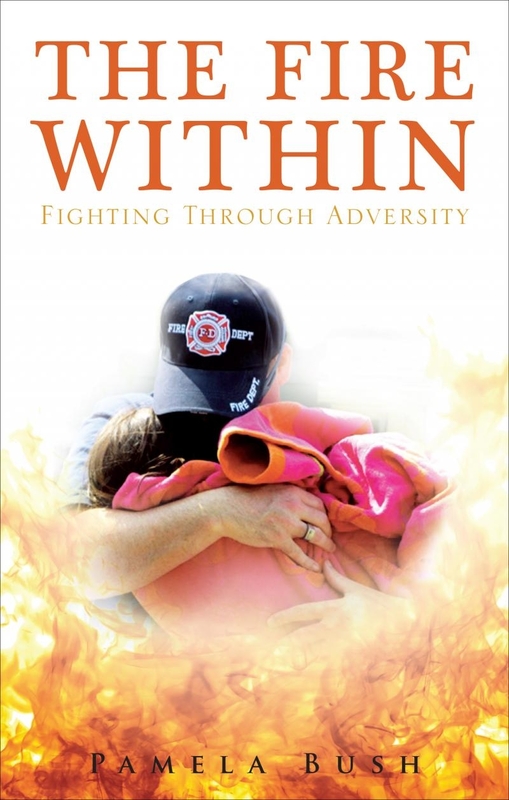 Journey with his mom, Pamela, as she travels back to Paul’s growing years that evolved him into a popular, fun-loving, eager young man, and discover why Joshua 1:9 became the life verse that prompted and fueled The Fires Within Paul Bush and gave him the strength he needed to keep fighting through adversity.